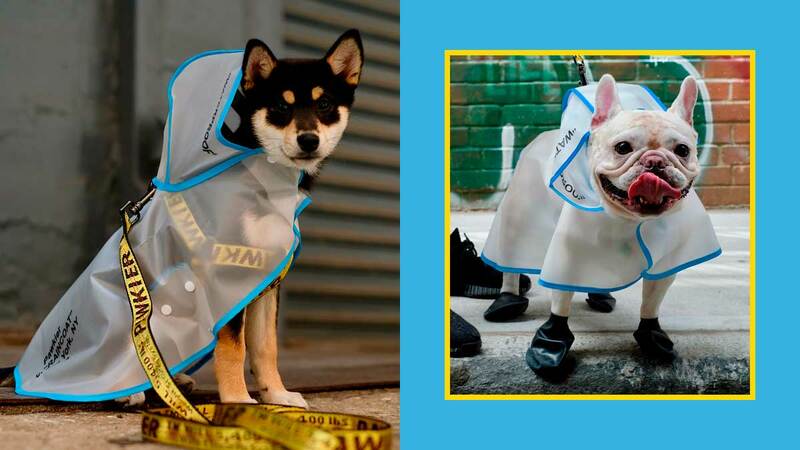 You have to see the doggy raincoats! Get ready for the most stylish and adorable thing you'll see today! Pawkier, a streetwear brand for dogs (yup, you heard it right), is pretty much our newest Insta-obsession as they regularly bless our feeds with the most adorable content featuring puppers sporting the latest fashion trends! Have you ever seen a pitbull look this stylish? Of course, their other collections are just as cute! Although this brand isn't available locally just yet, you can head on over to their website and cop these pieces for your dog, ASAP!